While there are many hormones, we should emphasize the importance of testosterone in terms of function and good health, especially for men. Men and women both need testosterone for their bodies to function, but men need much higher quantities than women. While it is largely misunderstood, testosterone is still one of the most important and interesting hormones to learn about, especially for improving your performance and physique. Indeed, we can confirm that this is the most important hormone for improving athletic performance and developing your body and muscles. Without sufficient testosterone levels, you will not achieve your goals, and without an artificial increase in testosterone levels, you can say goodbye to surpassing your goals and breaking your records. So it is good to have a general understanding of the hormone itself, so you know how to maximize its usage in all of its forms. Testosterone is an androgenic hormone; in fact it’s the main androgen in the body. It’s a very powerful hormone and testosterone is largely responsible for the development of the testicles and prostate as well as muscle tissue, bone density and strength. Beyond these basic functions, testosterone is essential to your health and overall well-being. Not only can low testosterone levels negatively affect muscle strength and bone density, but they can be harmful to your mental health. Althouth an androgen, testosterone is also strongly anabolic. Both anabolic and androgenic, testosterone is like all steroidic hormones: it is derived from cholesterol and its natural production is largely regulated by luteinizing hormones (LH) and follicle-stimulating hormones (FSH). The pituitary gland must first be stimulated for these hormones to be released, and once LH and FSH are released, the testicles are stimulated to produce testosterone. As you can see, while the testicles are important, the pituitary gland is also key to testosterone production. Without a functioning pituitary gland (in the brain), testosterone cannot be produced naturally. Testosterone is a hormone that we naturally produce, and over the centuries all types of athletes have experienced it. But true artificially synthesized testosterone for human usage appeared around 1935 thanks to the chemists Adolf Butenandt and Leopold Ruzicka, who both received the Nobel Prize for their work. 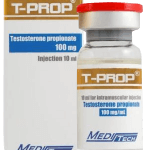 Now that the testosterone hormone was isolated and synthesized, the first successful injection were possible in the form of Testosterone Propionate. Once the first batches of testosterone were available for sale, shortly after many other forms were introduced and made for human consumption. 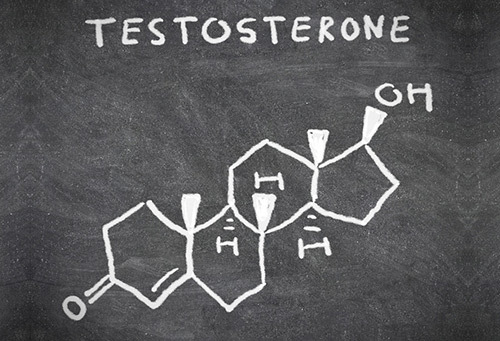 But there is something important that you must understand: all testosterones are the same in a general sense, it’s actually the attached ester that gives it function and individual characteristics related to its release and length of activity in the body. We will explain this to you as we continue to learn about active lives. There are many advantages to using testosterone, and while the effects are typically the same for each user, their intensity largely depends on the dosage administered. Many men receive testosterone in a replacement therapy and simply want to bring their testosterone back to a normal level after a drop. Many other men use testosterone for a totally different goal: to go beyond their natural levels in order to improve their physical performance, build muscle and gain strength. Greater ability to recover: for example, strength revolves around training. Training doesn’t build muscle, it destroys it. Muscle tissue rebuilds and increases during the recovery process. Testosterone raises these recovery levels. Strong anti-catabolic protection: some hormones have a negative impact on muscle tissue and can cause body fat. The most well known is cortisol. 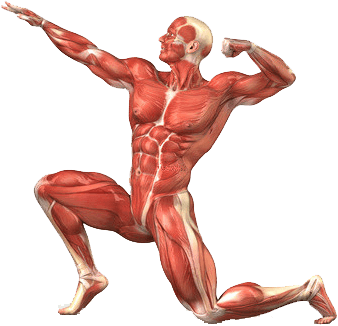 Testosterone can help block this undesired action, protect your muscle tissue and prevent the accumulation of body fat. Increased red blood cells: testosterone can considerably increase your stamina so that you can do longer and more intense workouts. With this increase in red blood cells you are increasing the amount of oxygen that enters your blood, which increases their capacity to work and can lead to more effective muscle tissue. Greater protein efficiency: by taking testosterone, you increase protein synthesis and therefore the rate at which muscle tissue is built, protecting it even if you have a low-calorie diet. Additionally, you are able to maintain a higher level of stored protein due to the increased nitrogen production. These are all advantages of using exogenous testosterone, and the same effects can be obtained regardless of the form used. While these are not the only benefits, they are the most fundamental and essential to attaining your goals. There are many forms of testosterone available on the market, as well as different dosages and methods of administration. The most common form is injection with a syringe, but there are also transdermal gels and patches that you apply to your skin, or even oral capsules and tablets. Though injectable testosterone is by far the most effective, all forms are available for testosterone therapy. However for athletic performance (or doping), injectable administration has proved to be much more effective and recommended. Aside from application method, the ester attachment is the biggest difference between the various testosterones, so this is the most important aspect to consider. This is the original testosterone. Testosterone Propionate is currently one of the most widely used forms in the world. 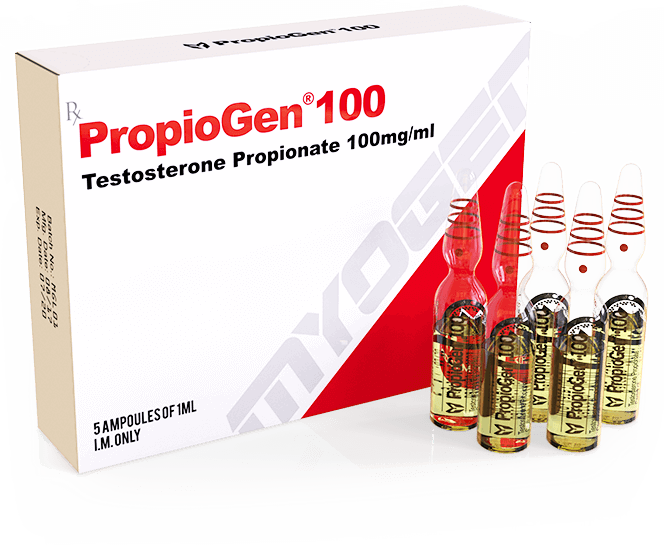 This type of testosterone is distinguished by its fast-acting ester, propionate. The results and side effects caused by this testosterone are mostly identical to those of the other forms, but its greatest difference is the length of its active life. 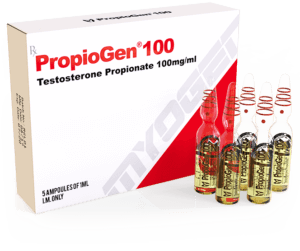 Testosterone Propionate lasts about 48 hours, and due to its short active life most users need to administer this hormone fairly frequently. Most athletes looking for real results will inject this testosterone every other day in order to maintain stable levels in their blood. Comparing equal quantities, Testosterone Propionate is slightly more powerful than many other types of testosterone, but this difference is tiny and ultimately negligible. Users also notice is less water retention. All testosterones have the ability to cause excessive water retention; although in fact this side effect depends on your (often high-calorie) diet. However many Testosterone Propionate users observe less water retention compared to other types. There is no doubt that Testosterone Propionate is a very simple and effective hormonal compound, and it’s a solid choice for most athletes. 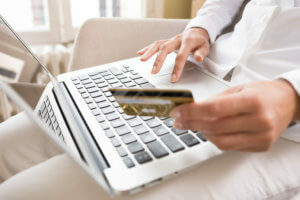 Though some users find this form particularly difficult to use, most athletes are satisfied. Some people find that they are very sensitive to the Propionate ester and experience slight discomfort after the injection. If you fall in this category, all hope is not lost. Those who suffer slight pain with Testosterone Propionate feel nothing with the other common types. Testosterone Enanthate is pure testosterone attached to a long ester, which makes it slow-acting. It’s a very popular testosterone. Like the Propionate version, Enanthate is one of the most widely used forms in the world for improving athletic performance and muscular development. As for Testosterone Enanthate’s functional properties, when comparing similar dosages it generally achieves the same results as Propionate. Since the testosterone ester is so long, this steroid has an active life of about 15 days. Therefore injections can be less frequent, especially if the compound is used within a hormone replacement therapy. However for an athlete an administration schedule of two injections per week is common and generally considered the most effective. Most athletes find that two equal injections provide the results they want. Since this plan is very effective, more and more competitive bodybuilders are opting for a more frequent injection schedule, as often as every other day. While this is not really necessary considering its long active life, many bodybuilders notice more stable blood levels and a better overall feeling when they maintain maximum testosterone levels. 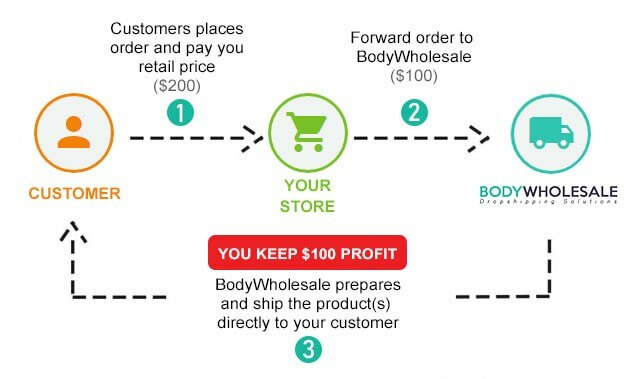 There are many good brands for you to choose from when buying Testosterone Enanthate, but a universally known brand name is Testoviron Depot. While there are many other quality pharmaceutical brands, Testoviron Depot has become legendary; so much so that it may be the most popular testosterone of all time. Almost identical to Testosterone Enanthate, Testosterone Cypionate is another popular long, slow-acting ester. 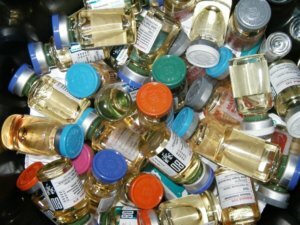 Nearly everything said about Testosterone Enanthate can be said about Testosterone Cypionate. While they have the same general structure, “Test Cyp” (or even just “Cyp”) has an active life about 24 hours longer than Enanthate. The slightly longer active life is practically negligible, so Cypionate is injected with the same frequency as Enanthate. However there is an urban legend that suggests Testosterone Cypionate is stronger than Testosterone Enanthate, which is completely untrue. You might certainly think that Cypionate is more powerful if you fall for a counterfeit, underdosed Enanthate first, but these two compounds are virtually identical and their effects are similar. While Testosterone Enanthate and Cypionate are practically identical and Testosterone Propionate is close (apart from its shorter ester), Testosterone Suspension, though still testosterone, has some important differences. Unlike most other forms, Testosterone Suspension does not have an ester attached. Due to the lack of ester, the conversion rate of the injected testosterone is 100%, while the other common forms are closer to 75%. Another important aspect related to Testosterone Suspension’s lack of ester, is the regularity at which it is administered. As you can see, the ester attached to a steroid determines its active life. For example, if you inject 100mg of Testosterone Propionate with a 48 hour active life, 24 hours after the injection only 50mg of active testosterone will remain, after 48 hours only 25mg and so on until there is none at all. A 100mg injection of Testosterone Suspension does not stay in your system any longer than 24 hours. Therefore to achieve the desired result, injections of this steroid should be administered very frequently. Athletes should inject it at least once or often twice a day. Testosterone Suspension is suspended in water, which gives it an even more powerful and fast-acting effect. It is important to note that since this is a water-based steroid, it can be very painful to inject – enough to discourage some athletes. This pain may be very intense, but this is a personal judgment. Some may handle it very well while others will simply switch compounds. 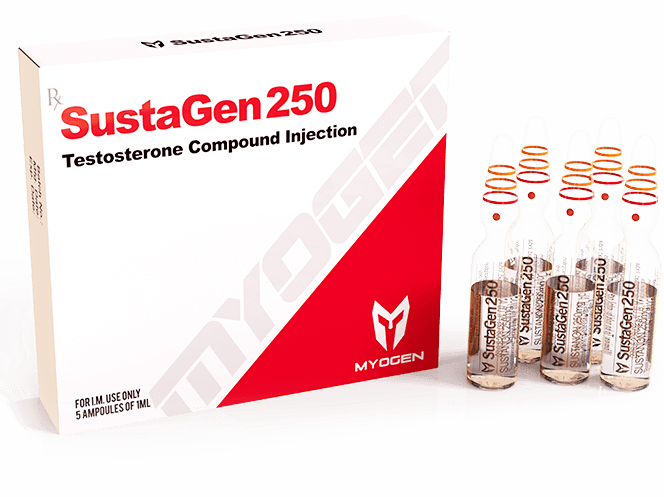 Sustanon 250 is not testosterone per se, but a blend of four different testosterones. We are already familiar with the ester Propionate, and the three remaining esters in Sustanon 250 are almost always present in the composition of other androgenic anabolic steroids. Developed by the lab Organon, the objective of Sustanon-250 was to provide a type of testosterone suitable for hormone replacement therapy, which should only be administered once every few weeks. And it was a success. Sustanon 250 can be a good choice for enhancing athletic performance (doping), but injecting it once or twice a month is not really feasible. To enhance performance, it must be taken more frequently. The blend contains 2 fast-acting esters (Propionate and Pheylpropionate), one more moderate ester Isocaproate, and the very long and slow-acting ester Decanoate. 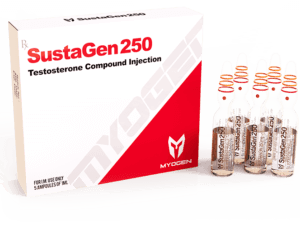 In order to keep testosterone stable at peak levels, most athletes inject Sustanon 250 at least once every three days, and usually every two days, to obtain optimal results.